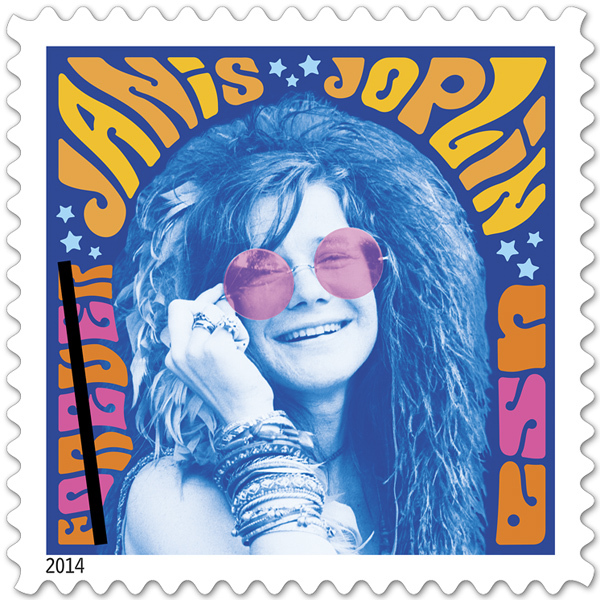 As the years passed, Joplin’s legacy was increasingly recognized. She was inducted into the Rock and Roll Hall of Fame in 1995 and received a Grammy Lifetime Achievement Award in 2005. Rolling Stone included Joplin on its list of 100 Greatest Artists. Some of her most popular songs include Piece of My Heart, Ball and Chain and Cry Baby. When does the Kardashian series come out?